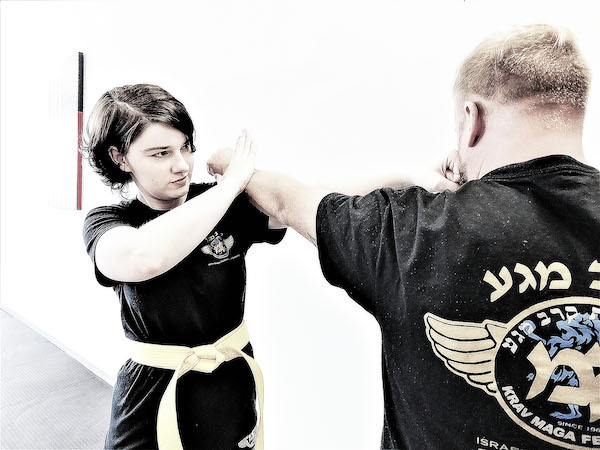 Whether you’ve taken a few Krav Maga classes or have just been doing some research, there are quite a few little-known facts out there that can slip past even the most well-studied of students. 1. Krav Maga’s founder, Imi Lichtenfeld, began teaching military Krav Maga to the Israeli army in the 1940s. 2. 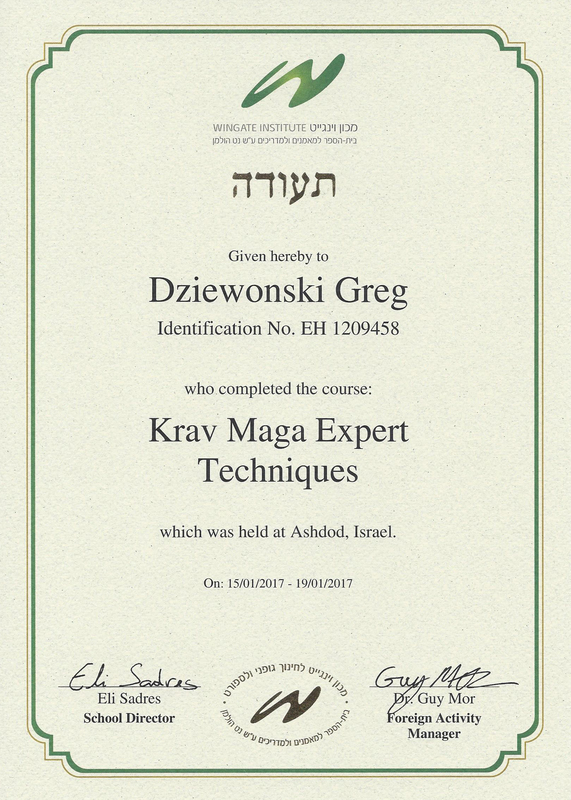 The first civilian Krav Maga class was taught in the 1970s and was formed shortly after Brazilian jiu-jitsu. 3. 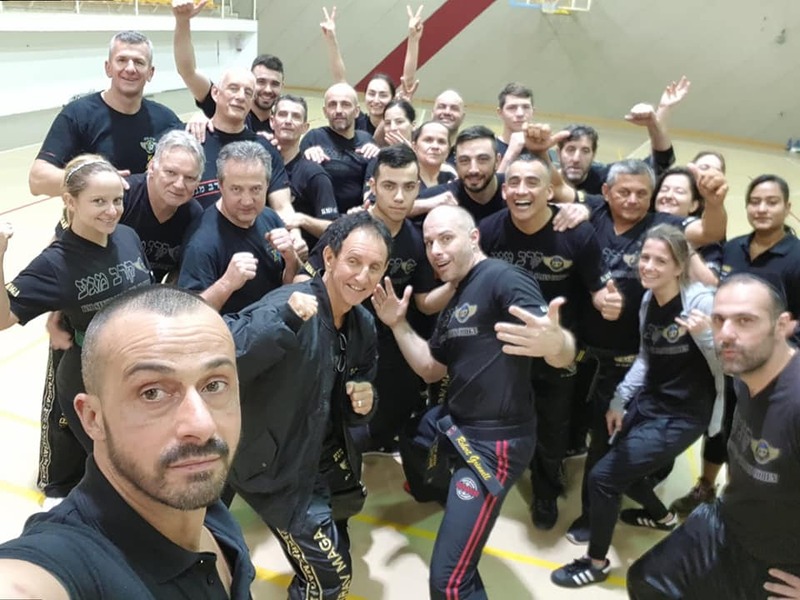 In 1972, the Federation for Krav Maga and Self Defense was formed to promote the purity of Krav Maga, and two years later the name was changed to the Israeli Krav Maga Association. 4. Imi Lichtenfeld was once known as one of Europe’s most successful and celebrated wrestlers after winning a few championships. 5. 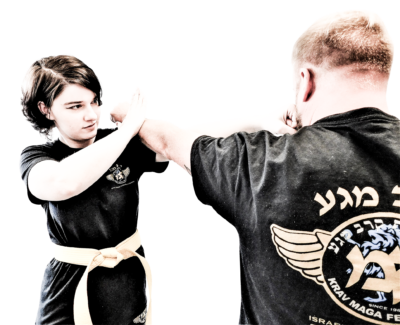 What you learn in Krav Maga will carry over into other aspects of your life, including the strength, focus, and confidence you acquire in class. 6. Krav Maga isn’t just for self-defense. Many who study it do so for the fitness and community aspects as well. 7. The teachings of Krav Maga don’t rely on strength or size. Because they’re focused on quick movements, anyone can train and lean the self-defense aspects of the art. 8. Many celebrities train in Krav Maga to complete stunts and fights in movies, including Jennifer Lopez and Daniel Craig. 9. Krav Maga is highly focused on safety in the real world and is often considered the most practical martial art form in the world. Whether you knew each of these facts or not, the history of Krav Maga is rich and interesting. To find out more about the practical application of Krav Maga, as well as what each class entails, contact us at Performance Krav Maga. 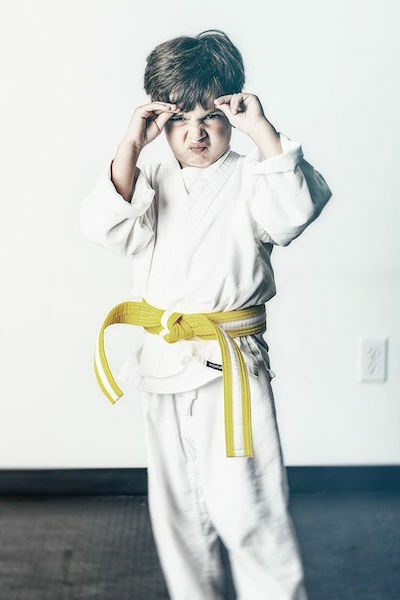 See this history come to life in classes where our experienced teachers help students learn this martial art.